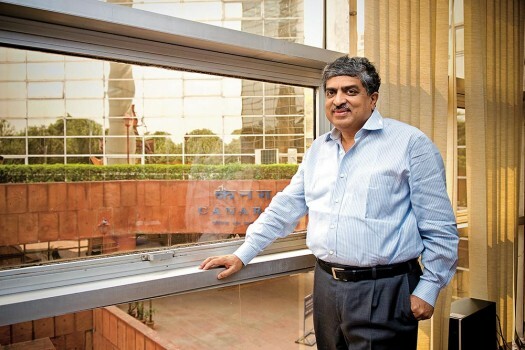 Former UIDAI Chairman Nandan Nilekani speaks at the '6th C K Prahalad Memorial Lecture' on data explosion, organised by CII, in Bengaluru. 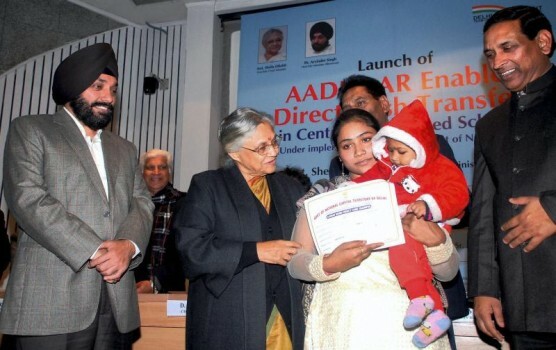 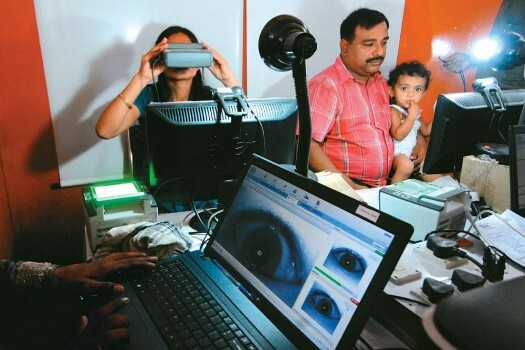 A Government worker taking picture of newborn baby with his mother for making his 'Aadhar Card' during 'Mother's day week' at a hospital, in Jabalpur. 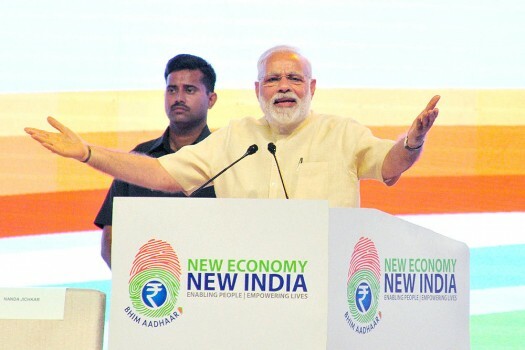 Prime Minister Narendra Modi addresses a NITI Aayog function in Nagpur, Maharashtra. 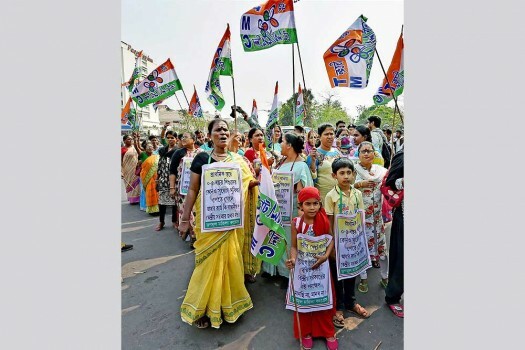 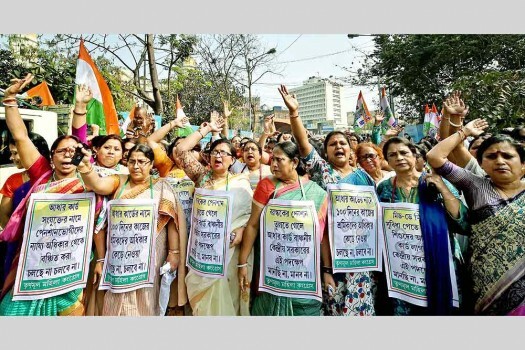 Members of Trinamool Mahila Congress protesting the Centre's moved to link mid-day meals with Aadhaar at a rally, in Kolkata. 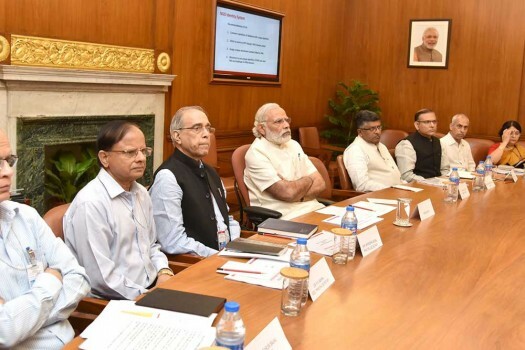 The Prime Minister, Narendra Modi reviewing the progress of Aadhar and Direct Benefit Transfer programmes at a high level meeting, in New Delhi. 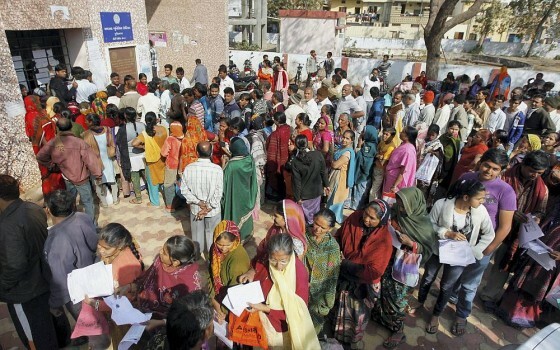 People standing in queues to collect forms of Aadhar Card at a centre in Ahmedabad. 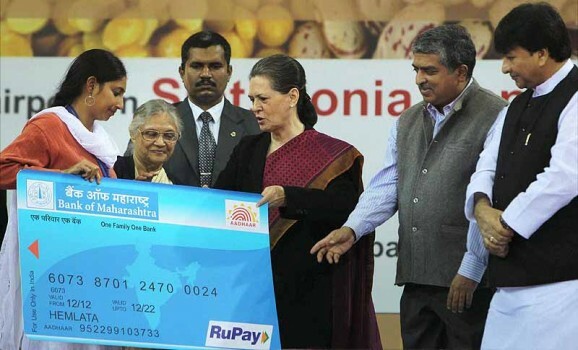 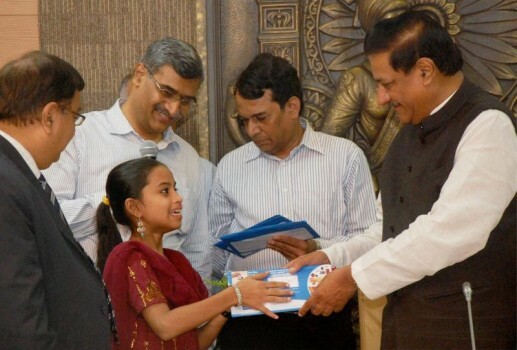 Maharashtra Chief Minister Prithviraj Chavan launches Direct Cash Transfer Scheme in Mumbai. 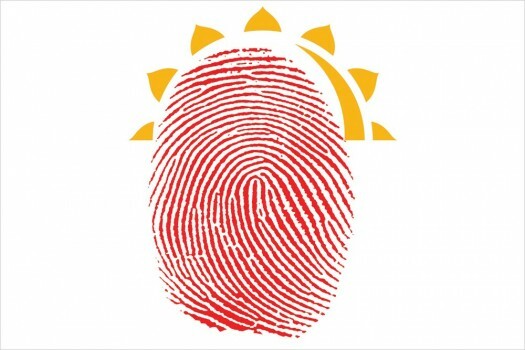 Baptiste Robert, who goes by the online handle Elliot Alderson and has exposed Aadhaar leaks in the past, wrote in a blog post on Monday that the Aadhaar data of nearly 6.7 million dealers and distributors of Indane, accessible only with a valid username and password, was left exposed. 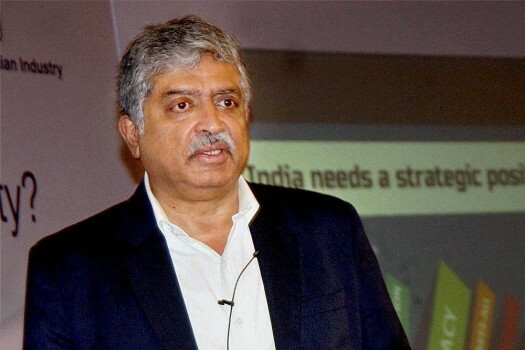 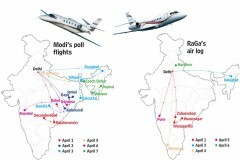 Besides Nilekani, other members of the panel are former RBI deputy governor H R Khan, former MD and CEO of Vijaya Bank Kishore Sansi and former secretary in ministries of IT and steel Aruna Sharma. 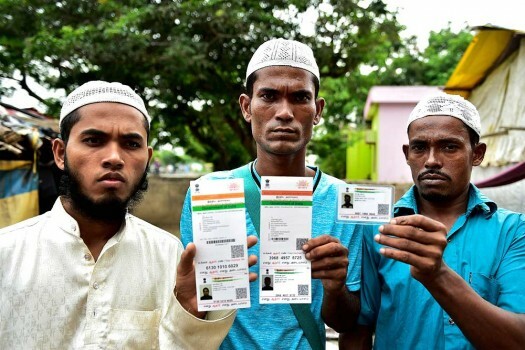 The plea alleged that duplicate voting was prevalent in the country as the current system has not been able to control booth capturing and bogus voting. 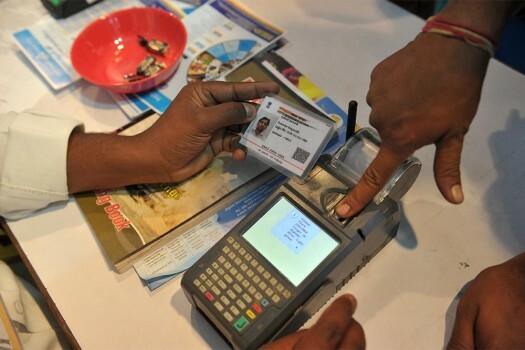 The joint statement said, the Supreme Court has prohibited the issue of new SIM cards through Aadhaar eKYC authentication process and there is no direction to deactivate the old mobile phones. 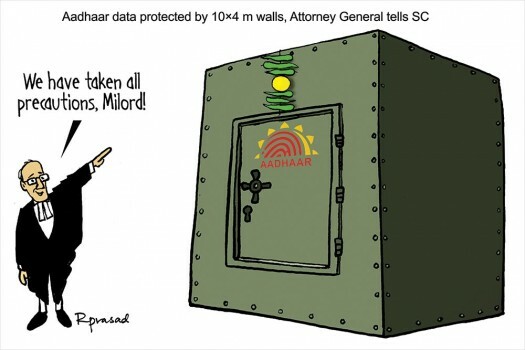 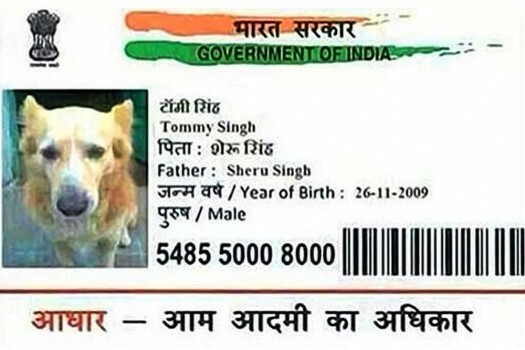 In the age of Aadhar, how important is cyber security? 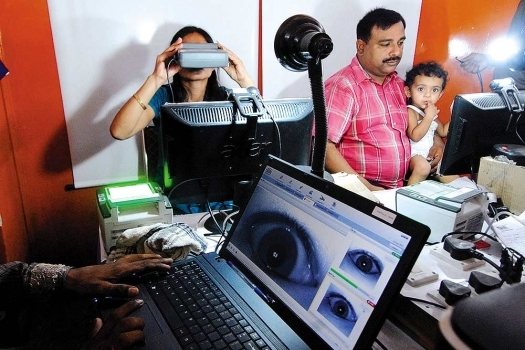 Dr Ajay Kumar, additional scretary of Ministry of Electronics and IT says it's "challenging"